Meet the wings at Ten50 BBQ! Today I’m here to report something real, real exciting, y’all! 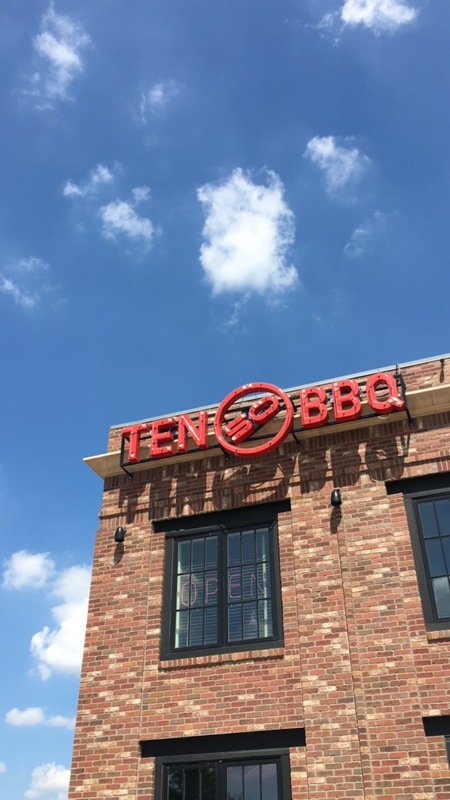 Beloved Richardson spot, Ten50 BBQ, is upping their game and bringing you a brand new special that you are going to literally and figuratively want to sink your teeth into. From now throughout the rest of football season, enjoy Smoked Wing Sundays! Yep, that’s right! 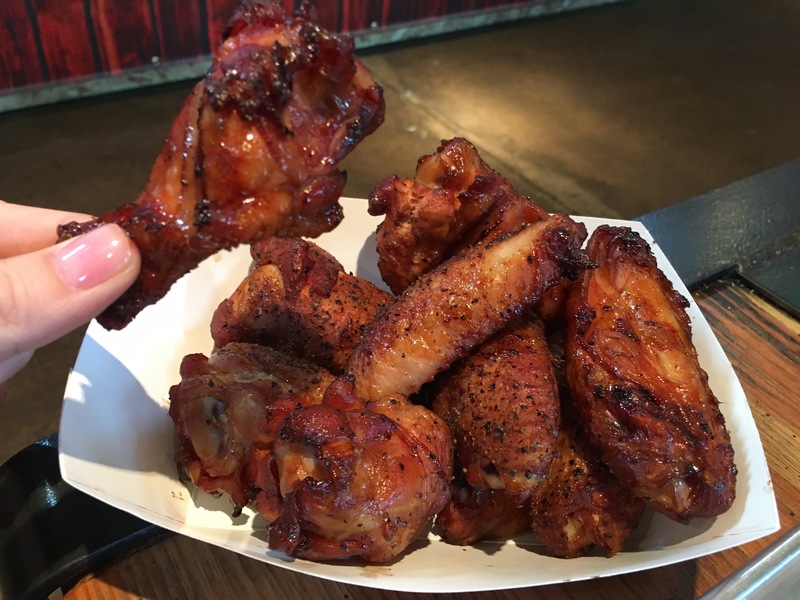 Ten50 is smoking up limited quantities of their super delicious chicken wings each and every Sunday. I was lucky enough to be invited in for a sneak peek and to sample them and I’m happy to report that you are guaranteed to love these! Available for dine-in or take-out, while supplies last, 10 wings will cost you $10.50. See what they did there? 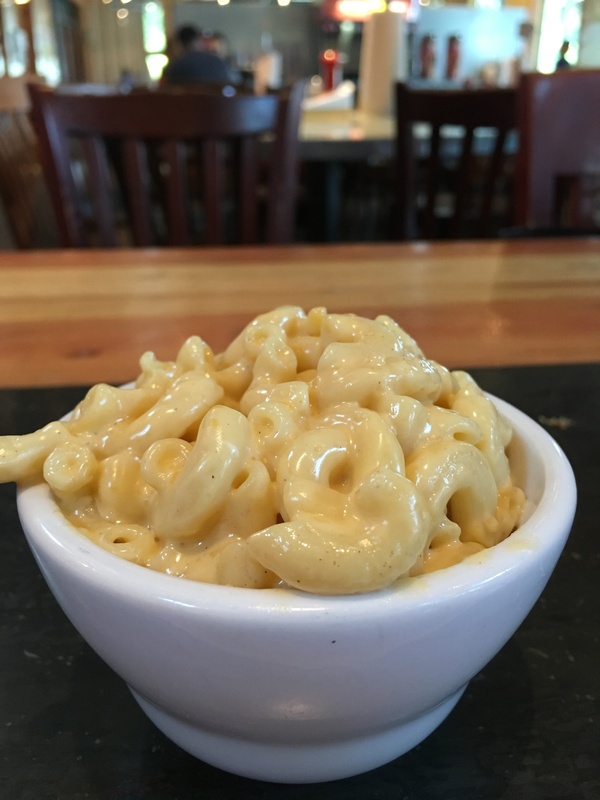 While you’re there, don’t forget about the other delicious food that Ten50 BBQ has to offer. Personal favorites of mine are the brisket, macaroni and cheese and, of course, the banana pudding because every good BBQ meal has to end with traditional pudding, right?! 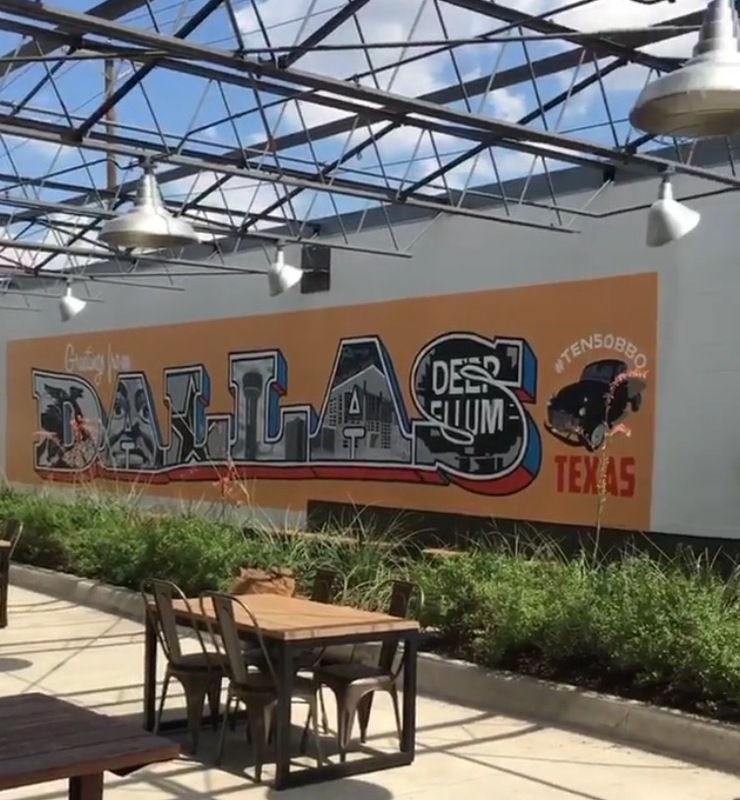 Ten50 has several TV’s, tons of parking, a great patio, friendly service and in just a short time, a brand new bar! So, on game day, gather up your family and friends and head on in. You’re sure to have a blast!